But it’s delightful in Arizona and Florida, where spring training baseball has begun. Pitchers and catchers have reported for MLB teams in the Cactus League and Grapefruit League,as teams begin their preparations for the 2019 season. Many teams have just 10 days before they start spring training games. The first game of the regular season is on March 19 and will feature the Oakland Athletics against the Seattle Mariners in Japan. Let these photos bring you the warmth of knowing that yes, baseball is back, even if the summer feels so far away. 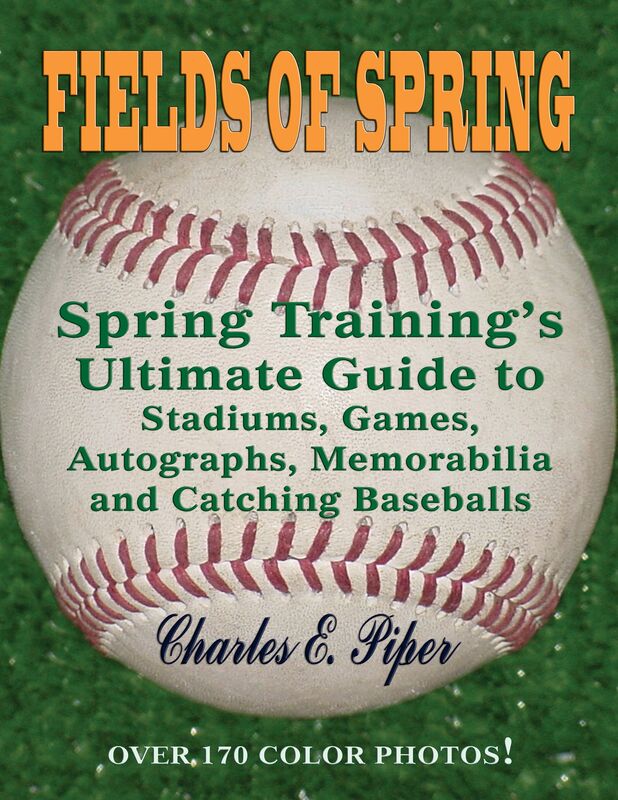 Charles Piper’s Fields of Spring will help you get the most out of this years baseball season. Tips on where to get tickets to ways of getting your autographed balls. Follow your favorite Cactus or Grapefruit League in their 2019 Spring Training session. You can go online for more current information. And Check out Charles Piper's Fields of Spring. It's you must need book of the year! Movie script contest comments and results this year. "The Marshmallow Box" movie script was in the top 25% of over 6000 scripts world-wide this year (2018). A judge's comments from the Nicholl Fellowship Screenwriting Contest 2018 - "This is a fun premise. Certainly, many people have wondered what it would be like to talk to someone like Jimi Hendrix ... It makes for an interesting adventure." 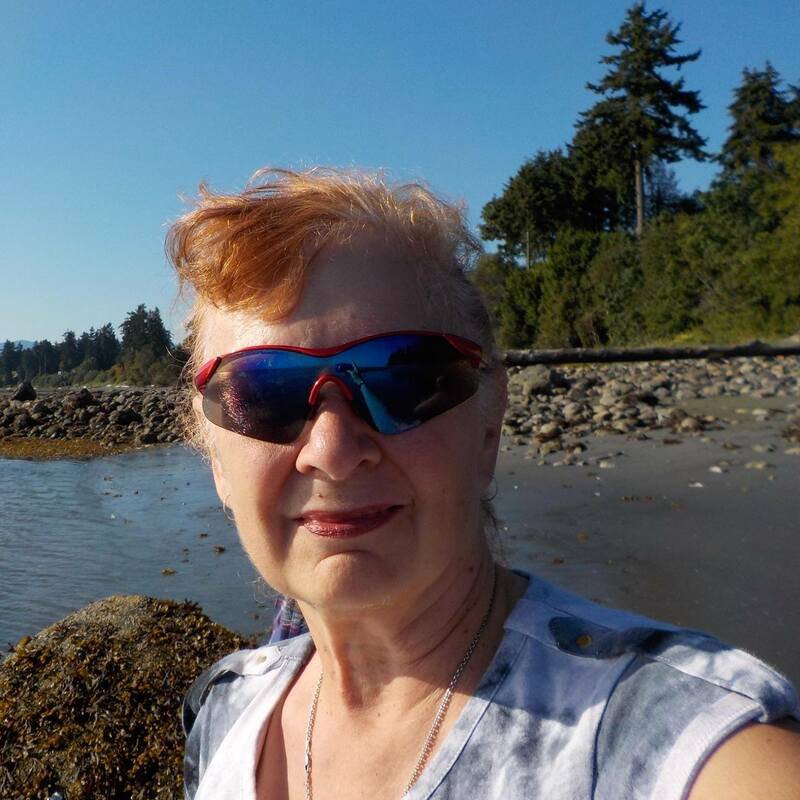 Maureen Kellar-Kirby continues to work on 3 movie scripts at the present time, including "Go Back Jack" - "The Marshmallow Box" and a comedy "Idiot House" as well as other writing projects. 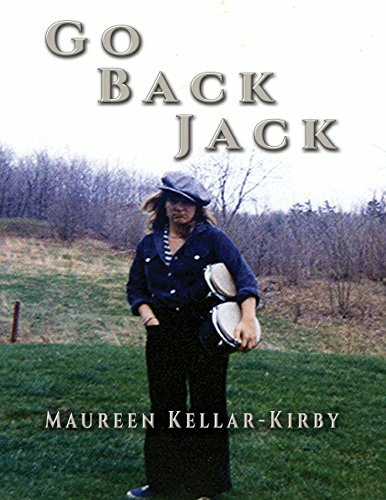 “Go Back Jack”, a new book published in 2018, contains original song lyrics that have been written, recorded and performed by the author. “Ten Miles West of New Orleans” is one of these songs. Take a moment to listen to the song and be transported back in time. Sympathize with one who regretted leaving home as a youth, and longed to return and make peace with his past. 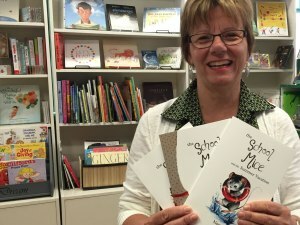 Nancy Higham tells wonderful adventures about Murray Mouse in her School Mice Series. One day, Mrs. Pringle and Murray Mouse met in Mrs. Pringle’s classroom, and Maple Creek School was changed forever! 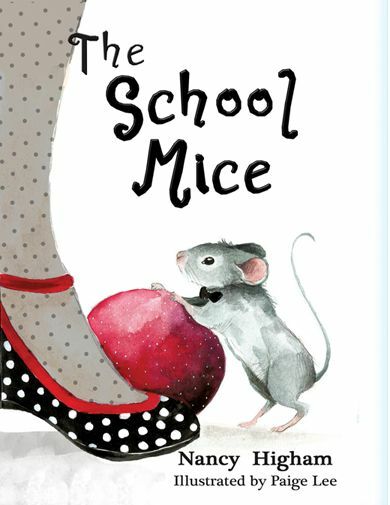 Check out School Mice and their other adventures today! Jeff and Jacqi will have two new books, Cherokee Treasure and The Legend of The Captain’s Daughter at this event. 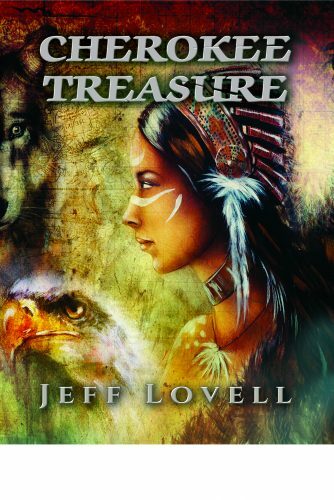 Jeff's novels for teens and adults revive legends and weave stories around them, and his latest, Cherokee Treasure, does not disappoint. 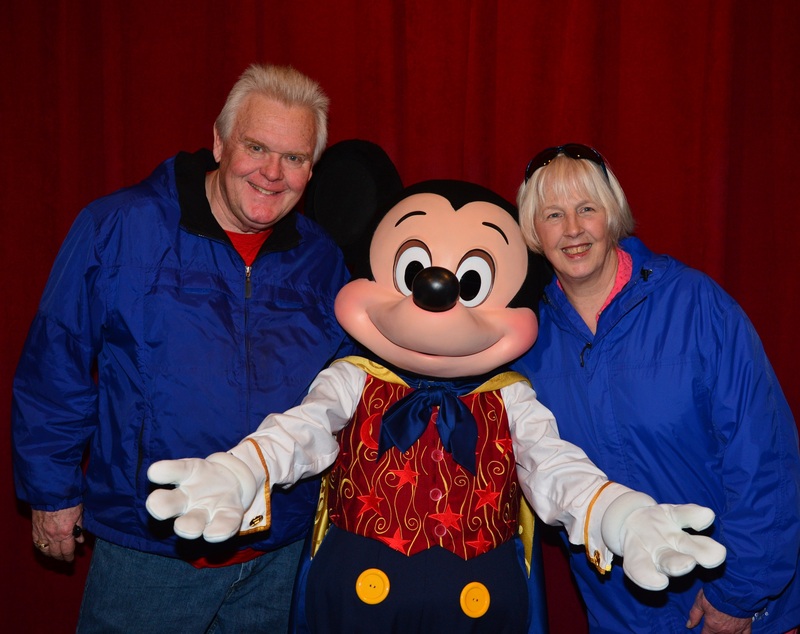 Together, the couple write time travel adventures for ages 8-13 that incorporate Disney fun while helping to build courage and self confidence in an engaging manner. 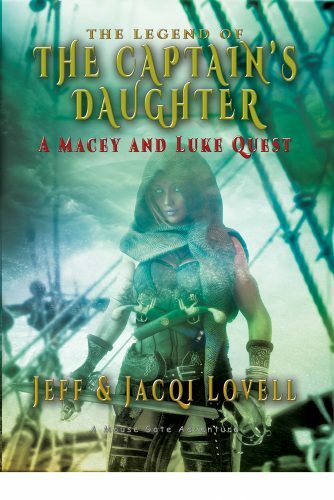 The Legend of The Captain’s Daughter, 5th in a series by Jeff and Jacqi, is now available for purchase. 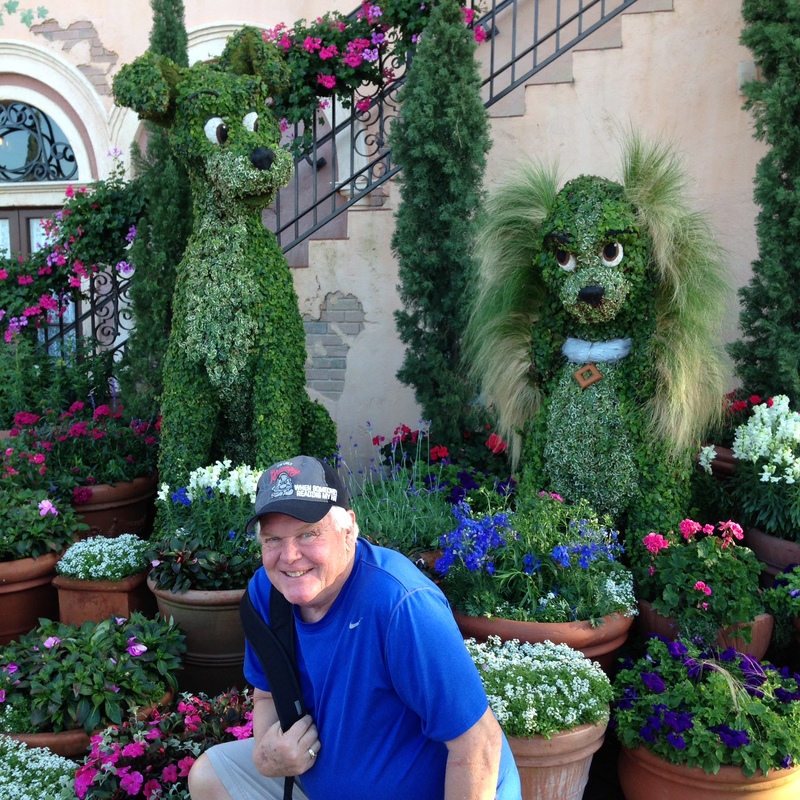 A mysterious women meets Macey in Epcot and helps two teenagers discover the legend of the ghost of White Island who was charged with guarding a pirate treasure. 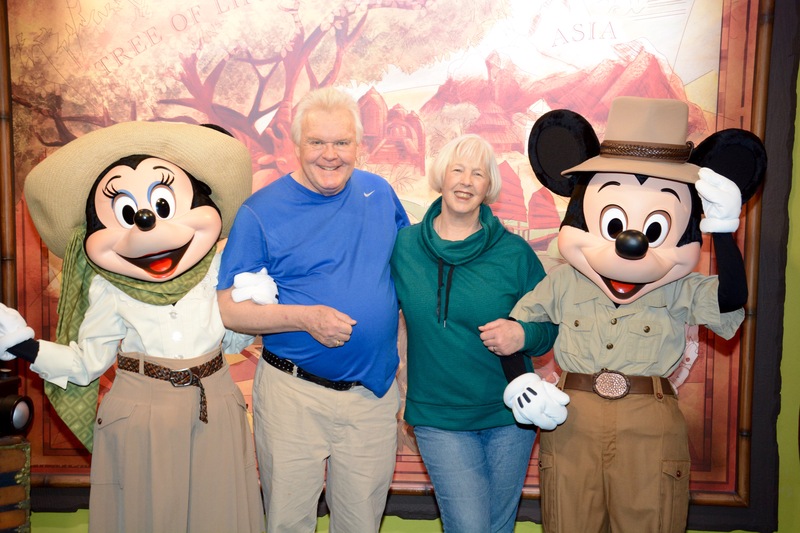 The story comes alive for them after they realize they have been whisked out of Walt Disney World and plunged into the cold Atlantic near the deserted island. A mystery to be solved, adventure, a little romance….that’s what you’ll get with Jeff’s books where legends are turned into possibilities. A Cherokee woman, aided by the man who loves her, returns to her roots to escape a stalker attempting to steal what rightly belongs to her, and preserve the secrets of her tribe. 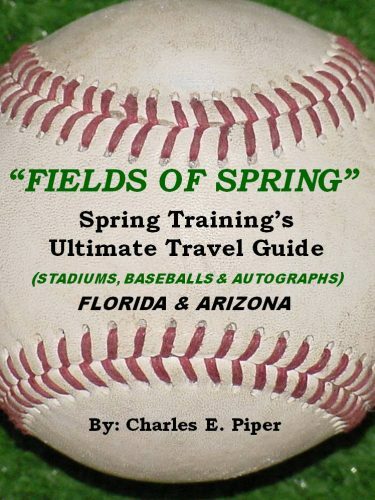 As the Astros head to Florida for the start of spring training 2018, Charles Piper, author of Fields of Spring, tells you how to get the most of your baseball experience. Charles shows you the best ways to get autographed memorabilia. The best times to go to the spring training and the best hotels in which to stay. Don't miss out on this incredible book! 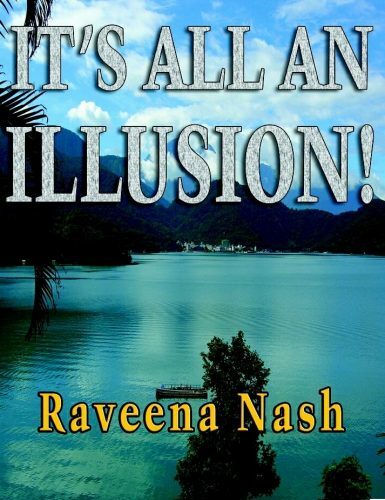 In my book It’s All An Illusion! I deal with the topic of meditation, which is something I have been doing for many years, although at times I find it difficult to calm the mind. I have recently started to do a little verbal channeling. So I thought I would ask for advice about how to improve my meditation. 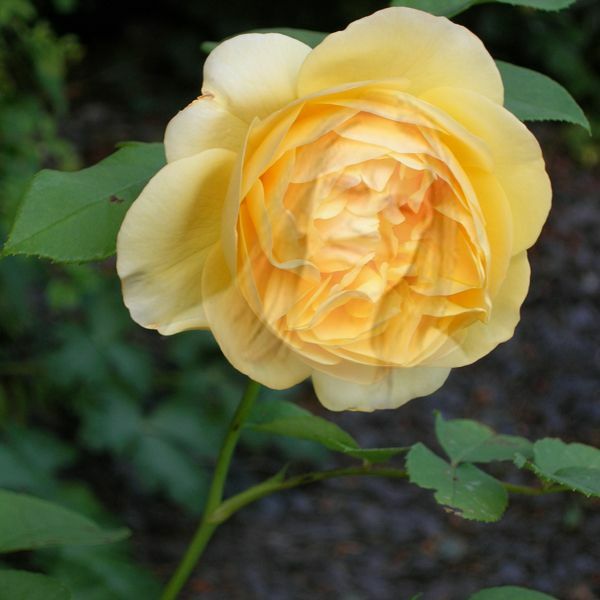 I received the following from my Spirit Guides: “To improve your meditation, you have to be at peace. People normally meditate in order to become peaceful but, actually, you need to be at peace first before you meditate. When you are at peace and you are not worrying about anything or thinking about anything or planning anything or remembering anything then you will be able to meditate. Meditation itself does calm you and make you more peaceful, but if you don’t have any true inner peace before you attempt to meditate, especially if you have a problem on your mind, then meditation will really be very, very difficult." 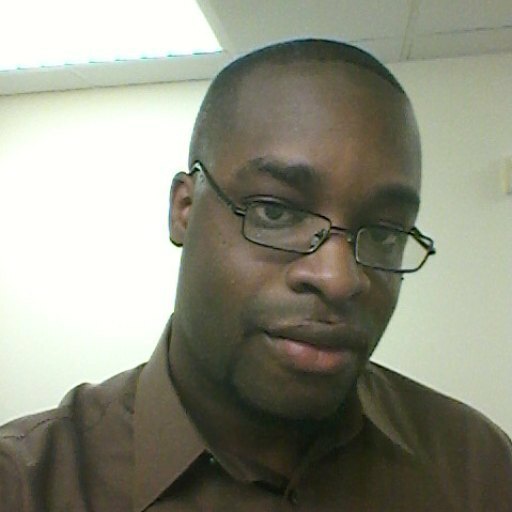 The advice continued: "Those with an overactive mind find meditation very difficult, and you just have to keep going. When you find you are thinking too much, stop and go back to meditation later." On Saturday September 23, 2017 in Harlem, New York, the National Black Theater will be hosting the 1st Annual Black Book Expo from 10AM-6PM. 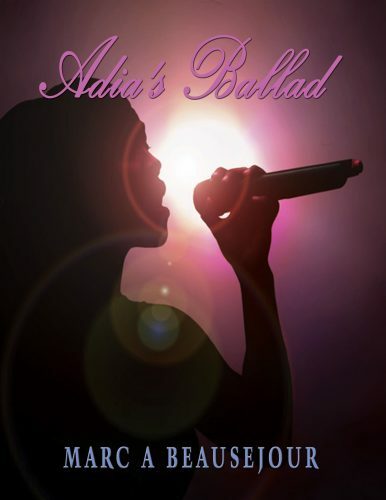 Young adult novelist Marc A. Beausejour will be one of the featured authors at the event, where he will be promoting his most recent novel "Adia's Ballad". The expo will include panel discussions, presentation of awards, and introduction to various authors in the tri-state area. Tickets for the event can be purchased at www.eventbrite.com. For more information about the expo, please call 917-501-0614 or send an email to info@blackexpoamerica.com to be involved in this literary event.